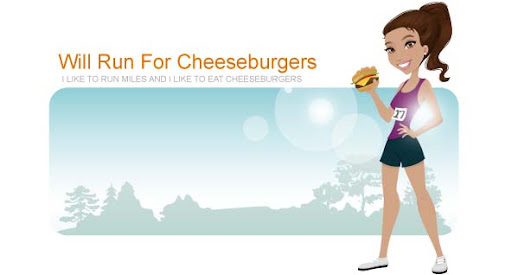 Will Run for Cheeseburgers: Shorts in January! I am so happy that it's currently 60 degrees in Charlotte. After dropping Mason off at the Charlotte Junior Gym for his weekly class, I headed straight to the greenway to get an outdoor run in. 3 slow jogging/walking miles were finished in right over 30 minutes. Although my legs felt sluggish I felt wonderful being outside and enjoying the sunshine. I even wore shorts! I guess the baby bump is in full effect today because I got numerous "you're carrying a basketball" comments. Hope the weather is wonderful where you're at today!